The Wauton Scholarship provides £2,000 funding towards tuition fees for a student on MSc in Investment Analysis and will be awarded for academic excellence. Applicants may be of any nationality and must hold an offer (conditional or unconditional) of a place on the full time MSc Investment Analysis for entry in September 2014. Applicants may be of any nationality and must hold or expect to obtain an offer of a place on the full time MSc Investment Analysis for entry in September 2014. The scholarship will be awarded for academic excellence. 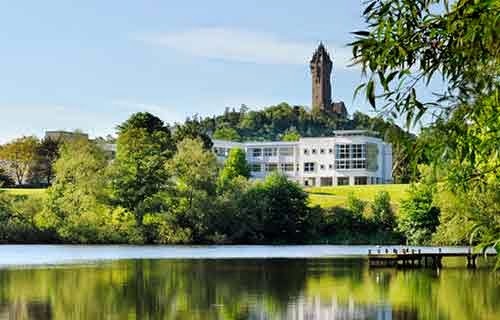 Complete the Application Form ensuring all sections are answered legibly and provide a 300-500 word statement on why you want to study Investment Analysis at Stirling. Demikianlah informasi mengenai Wauton Scholarship, University of Stirling, UK semoga berguna bagi anda.